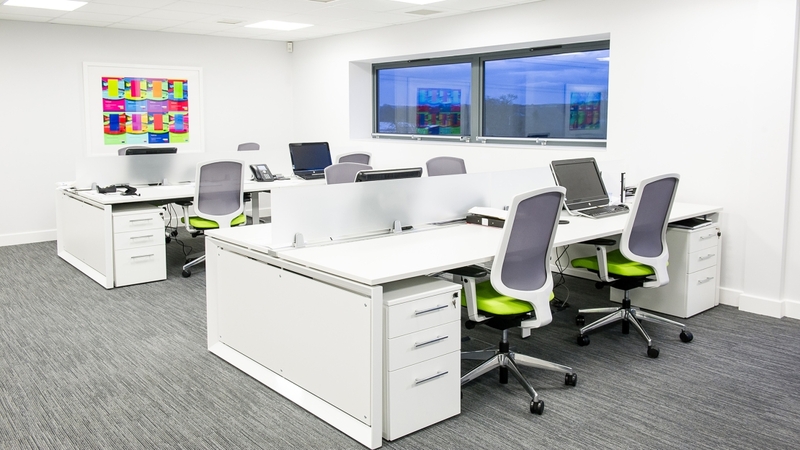 Are you considering buying new staff workstations for your office? It’s a big step and can be a large investment. In a swift move, you can alter the whole look and feel of your workplace – positively or negatively – as well as the way your staff work together. You can’t afford to make mistakes. So, pay heed to our insider tips here and consider the following before you part with your hard-earned cash! 1. What size of desk to go for? How many desks do you need now and in the future? Record how often your employees are in the office? Do you need one desk per person or is there potential to share desks so quantities can be reduced? What are your growth plans? 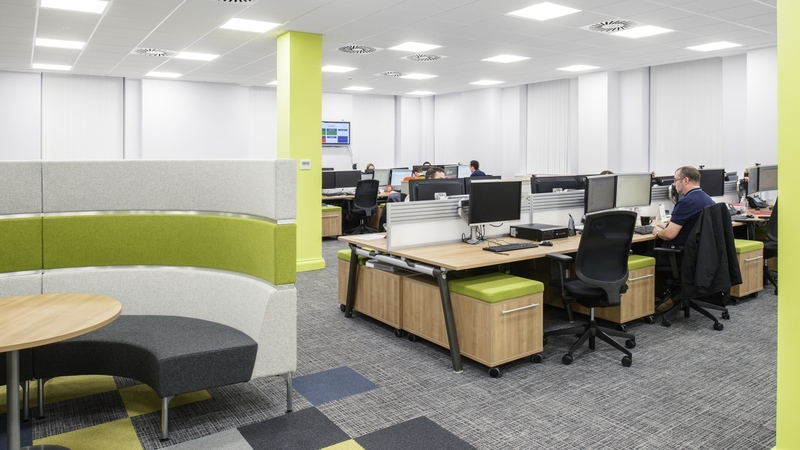 If you are re-planning your workspace it’s sensible to allow for expansion if required. What activities are completed at the desk? For example, do your staff need lots of layout space? Are they spending a lot of time on the phone? Do they require privacy and quiet? The type of workstation you choose can vary dramatically through better understanding of how your employees are working. It can impact the size/shape of desk you choose and how you manage acoustic, privacy and ability to collaborate at/near the desk. • What do you need on the desk, how many computer screens per person? Consider now and in the future. • How are the electrics managed in your building? Is it via floor boxes or perimeter power? This might need to be reconfigured in line with your new desking layout. • Will you be upgrading your phone system? If so, are you moving to Voice over IP phones? If that’s the case you will only need 1 data per person to provide phone and computer data. • How much power do you need per person now and in the future? Survey how many devices users have on their desks. Do you want to give them the facility to plug in phones or laptops on the desktop? Be aware that British Standards allow six power units to be run from one mains point. Provide 1m of personal storage for everyone – either via a pedestal or locker. You may need to survey and challenge users on how many files they need nearby. There are many solutions on the market, from paper trays on divisional screens to a localised unit next to the desk. 3. What about ergonomics – comfort and functionality? Our advice to clients over recent years has been that their task chair is the most important workstation investment. The task chair supports the body while the desk has become simpler as technology has evolved. Because of greater awareness of wellbeing at work, selecting the right task chair is still important, particularly if you are working to a budget. However, we are also advising clients on the health benefits of offering sit-stand height adjustable desks for staff to use if required. Standing, rather than sitting at work offers many benefits including improving posture and blood circulation, burning more calories and encouraging mobility. 4. Determining your budget to achieve the look and feel you require? We would recommend a bronze, silver, gold approach for all your furniture purchases. This allows you to spend the budget where it is most appropriate for your business. Using this approach also helps you to see the choice of styles available. We would also suggest you visit a few of our clients to learn first-hand from their own experiences. In addition, we can also offer showroom visits, and can even install samples in your own office for you to review.